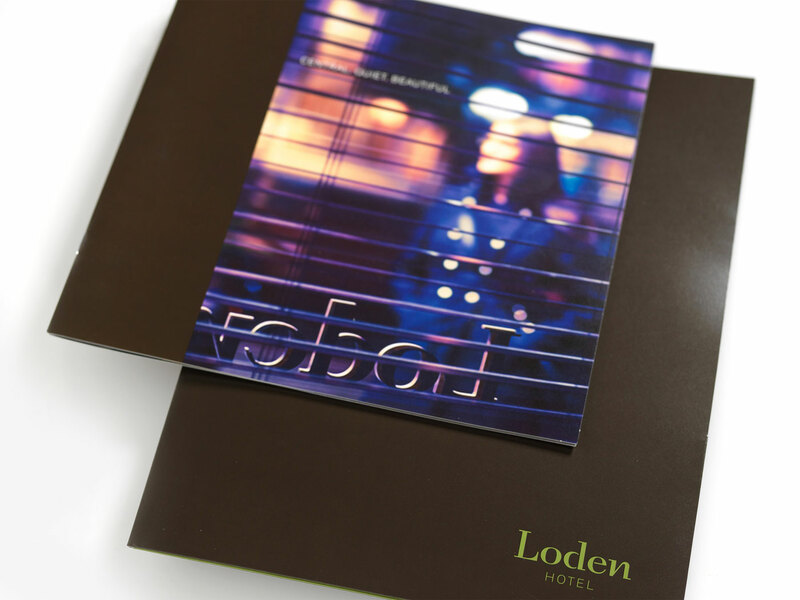 The Loden Hotel approached Letterbox after their first year in Vancouver to create a brand and advertising campaign that would set them apart. 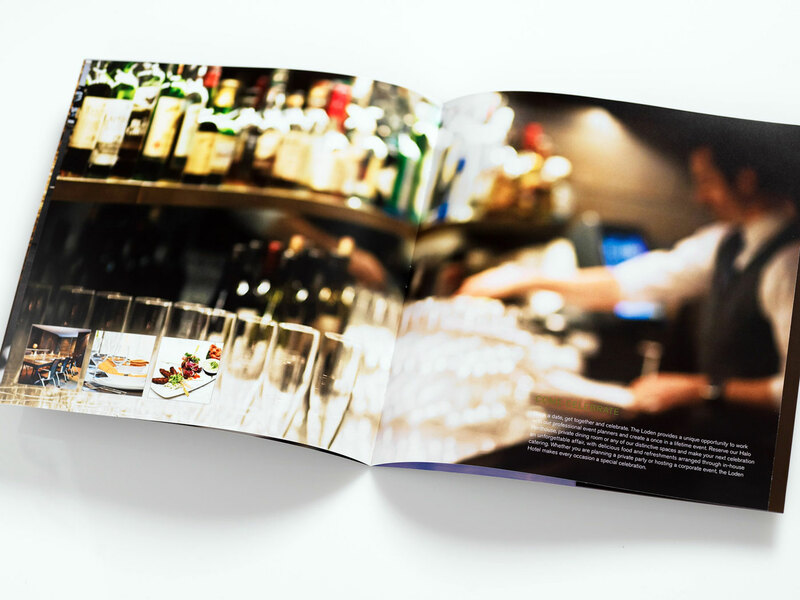 We began this project with a stay as a guest of the Loden to discover the aspects of the hotel that made it unique and from this experience defined four key attributes based around Location, Amenities, Rooms and Service as the basis for our campaign. We also created the new positioning statement "Be Our Guest" to convey the hotel's extraordinary commitment to customer service. The campaign needed to speak to both the business and leisure traveller. 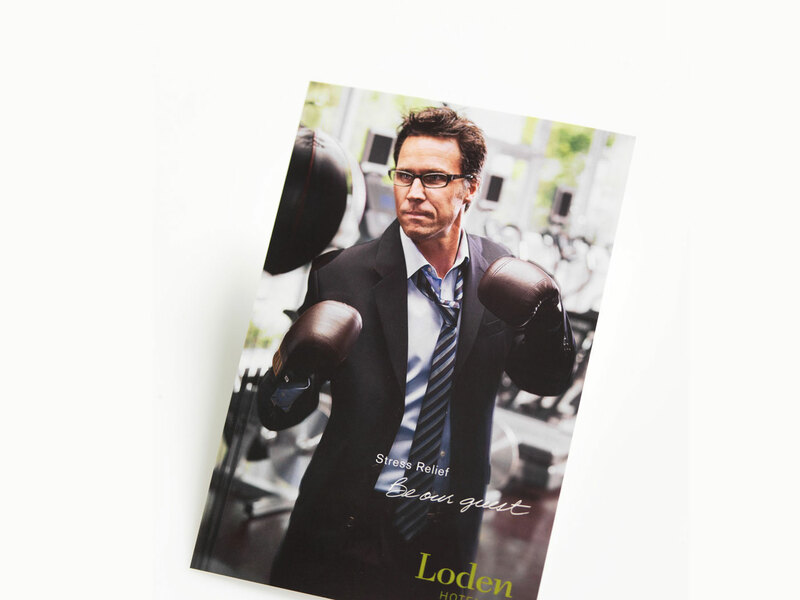 Each attribute that makes the Loden unique is illustrated through a specific photo shoot. The ads are distinct in style and each ad tells an evocative story that invites further questioning. 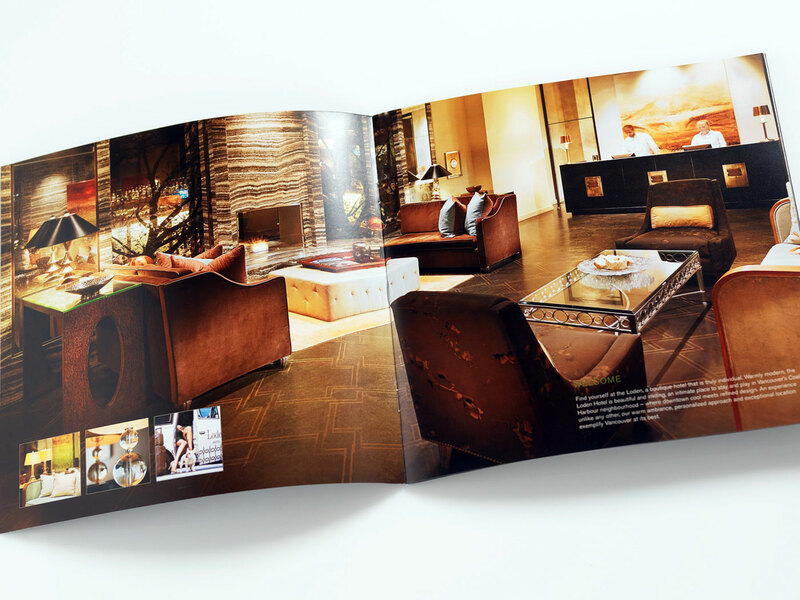 The images were designed to launch progressively throughout the hotel's second year and were rolled out in interactive as well as magazine ad formats. 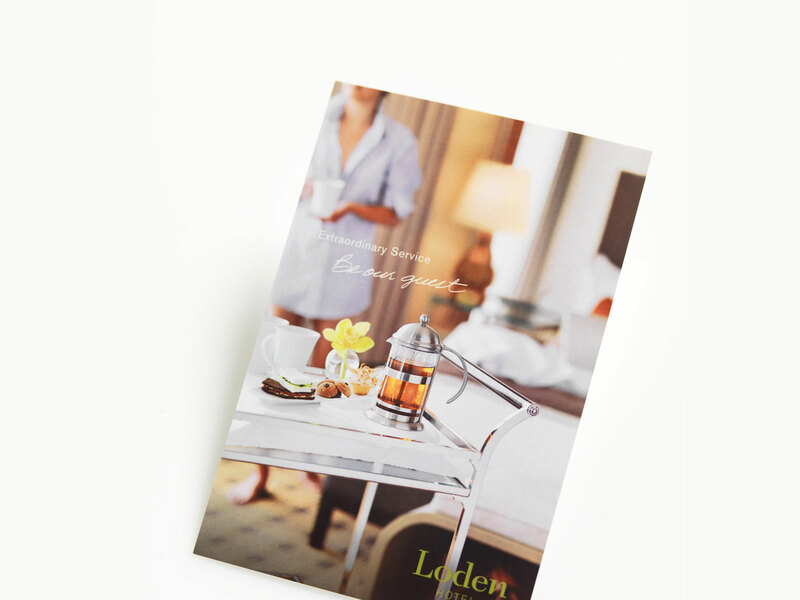 The campaign has been very successful in creating a distinct niche for the Loden in the luxury hotel marketplace.